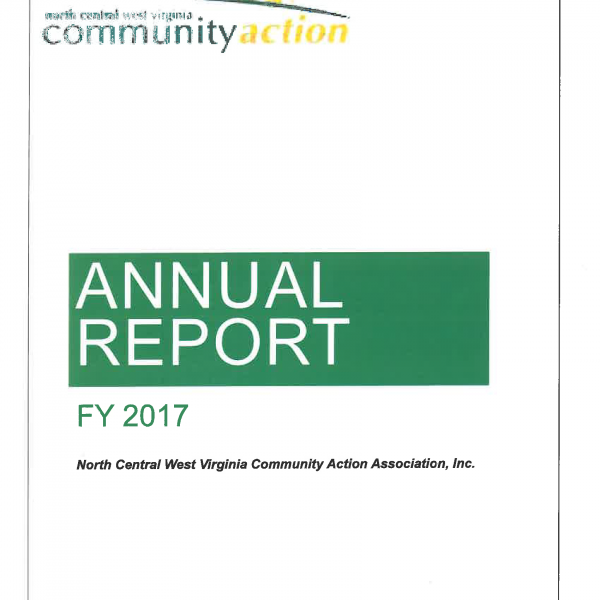 North Central West Virginia Community Action Association, Inc. (NCWVCAA) has been a viable voice and supporter of the poor in West Virginia since its incorporation in 1966. 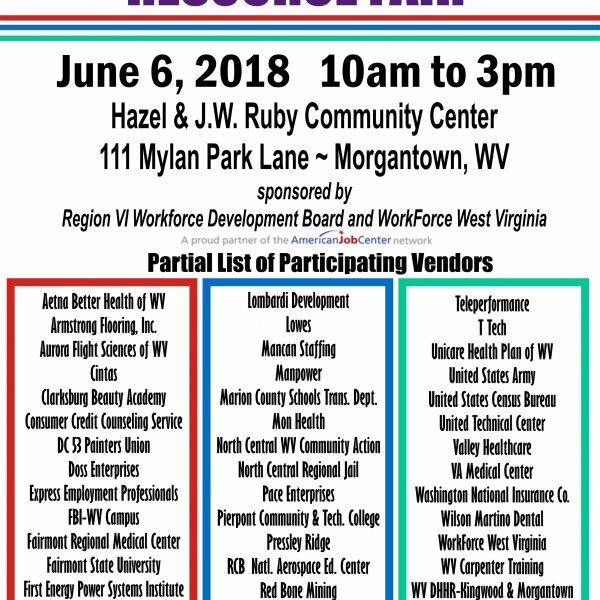 NCWVCAA, as a multi-county corporation, was formed by the joining of six single county entities in order to more effectively and efficiently serve the designated population. 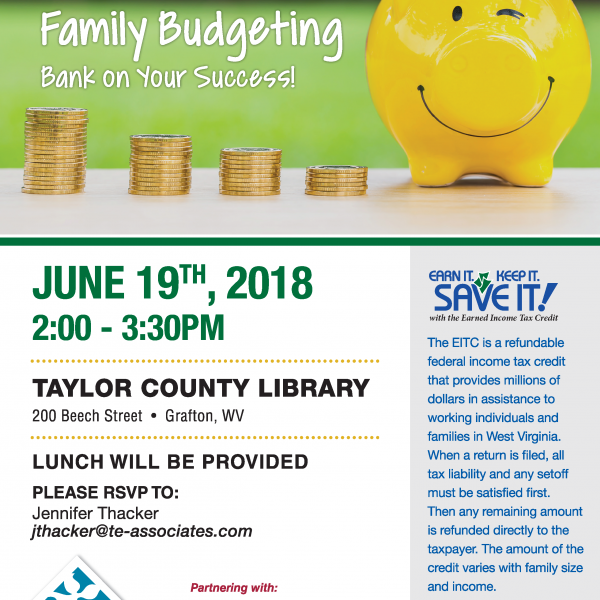 The original counties were Monongalia, Marion, Preston, Taylor, Barbour and Tucker. 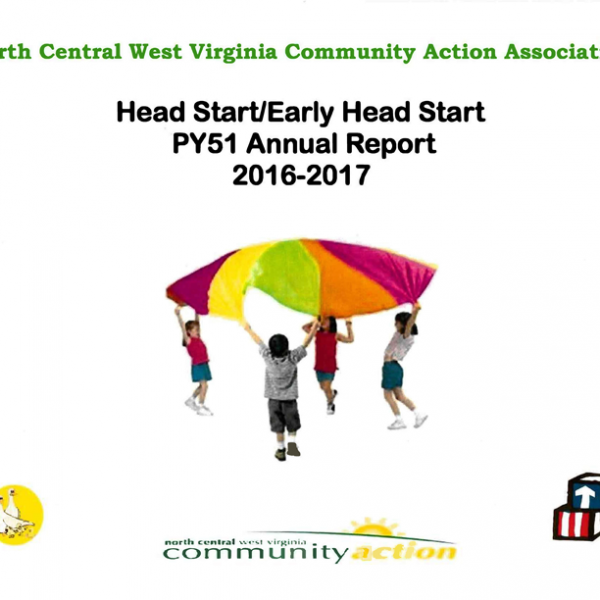 NCWVCAA later expanded its service area to include Randolph, Pocahontas ,Greenbrier and Webster (Head Start only) counties. The agency operates an office facility in each county. Our staff and volunteers take pride in giving citizens unique opportunities to empower themselves. The staff employed support necessary and progressive corporate efforts and are recognized by their peers and funding entities. 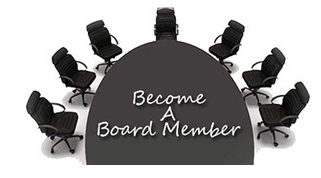 The Board of Directors establishes policies and direction for the corporation and it consists of equal representation from each member county. There is also representation from Policy Council of our Head Start program. The Board employs the executive director of the corporation. var menuwidth='165px' //default menu width var menubgcolor='#fdf2d2' //menu bgcolor var disappeardelay=250 //menu disappear speed onMouseout (in miliseconds) var hidemenu_onclick="yes" //hide menu when user clicks within menu? 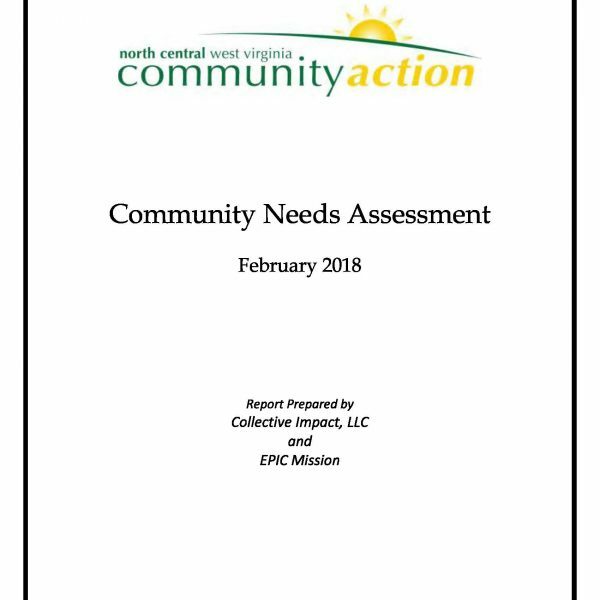 North Central West Virginia Community Action Association, Inc. is a private, non-profit organization dedicated to helping individuals and families reach their highest levels of social and economic independence, while assisting our nine county service area communities to become stronger partners. 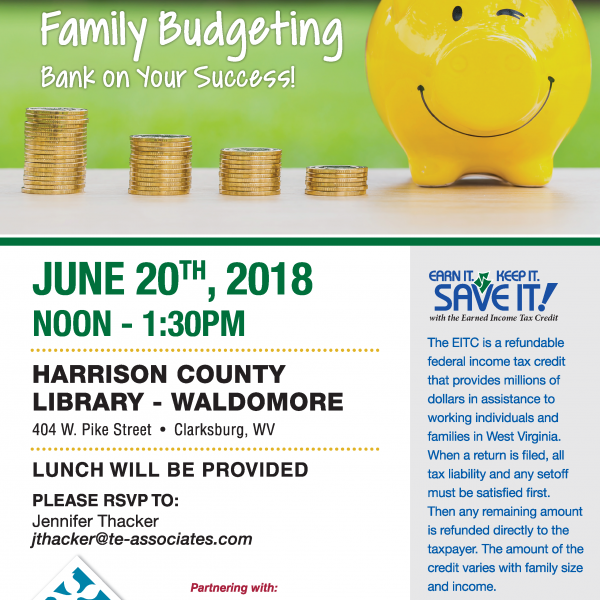 Collaborating with local, state, and national agencies, we provide a broad range of direct, anti-poverty services for moderate to low-income customers and their communities. We maintain an on-going commitment to reduce the effects of poverty and to empower individuals, families and communities to meet the challenges of today and the changes of tomorrow. 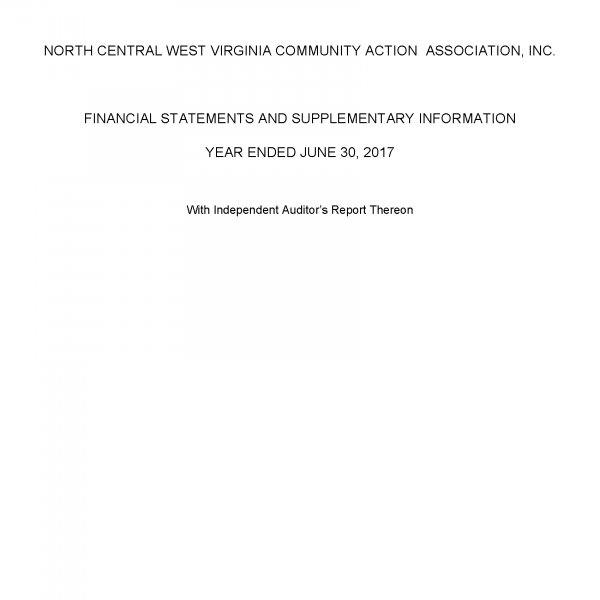 North Central WV Community Action Association seeks Board of Directors Members and Community Input and Involvement.